$16,6500 worth of factory option upgrades - Massive saving over new price. BMW Premium Selection. 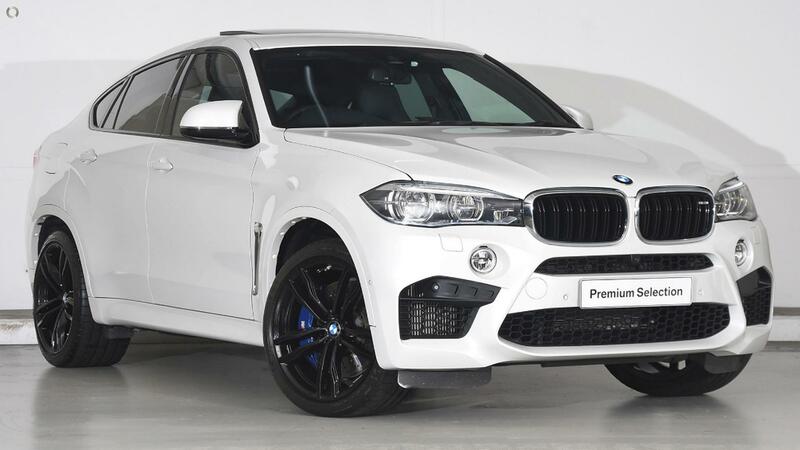 Don't miss this exceptional opportunity to own one of the most striking and unique X6 F86 M in our range at a massive saving from the new car price. Beautifully finished in Mineral White over Black Merino Leather Trim with an equipment level to match its show stopping looks and refined drive. In addition to owning a vehicle that has passed the rigorous 100 Point Inspection Standards for the BMW Premium Selection, you will also have the peace of mind from purchasing a vehicle with Factory Warranty until 24 May 2021, along with BMW Roadside Assistance for the same period of time.